Festival season has arrived, everyone. It’s all but impossible not to be hyperaware that Coachella is right around the corner with everyone buzzing about the weekend. We’re gearing up for this year to be one of the best festivals yet (hello, Beyoncé is headlining). Second only to the amazing lineup of artists performing throughout the weekend are the winning outfits we’ll be spotting in the desert and, of course, all over Instagram. If you’re prepping to head out to the Coachella Valley this weekend or the next, it’s likely you’re working on putting together your outfits beforehand. After all, it’s a “see and be seen” festival. To make your outfit planning that much easier, we’ve picked out some of our favorite pieces from our own Who What Wear collection that are basically begging to be worn while belting out the lyrics to “Single Ladies”. 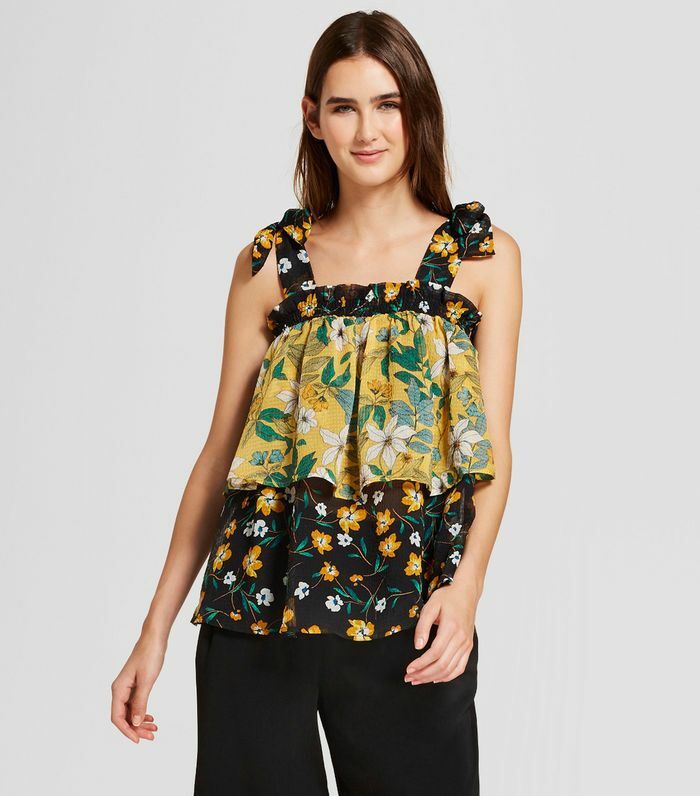 Think bohemian-inspired florals, pretty slides, and airy, lightweight pieces ideal for beating the desert heat. 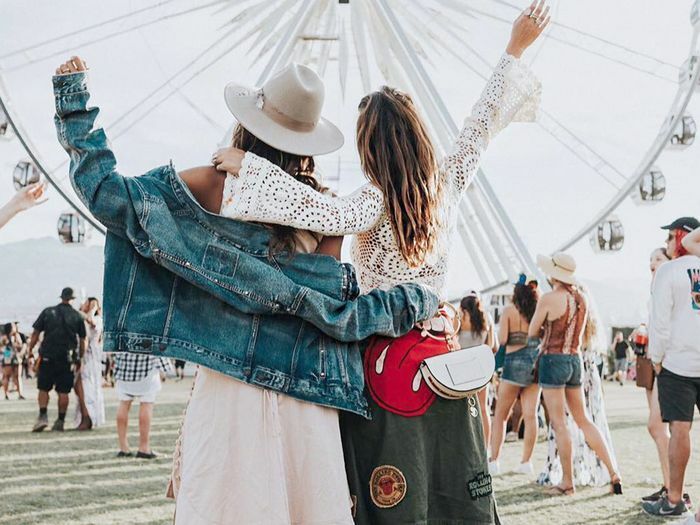 Shop for all your Coachella outfit essentials here or pop into a Target store to pick up any last-minute items before you head out the festival tomorrow. Now see the nine essentials to bring to Coachella.